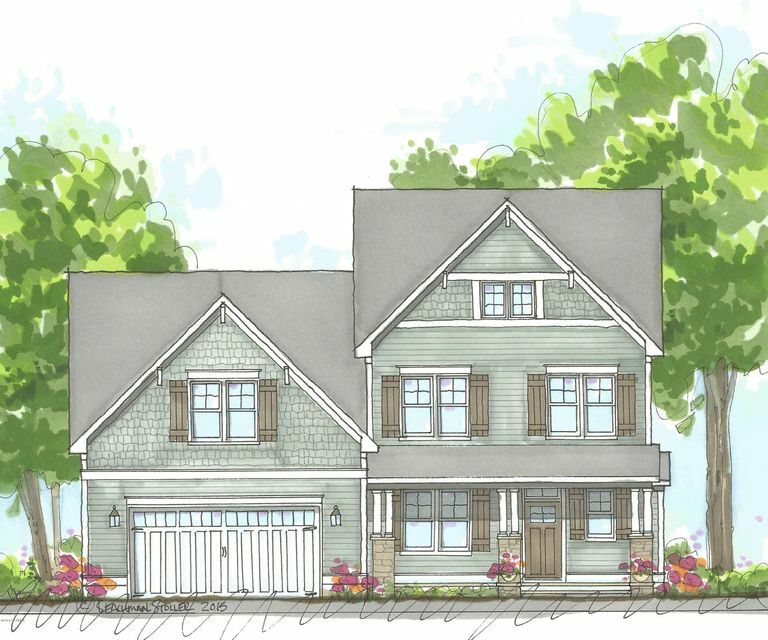 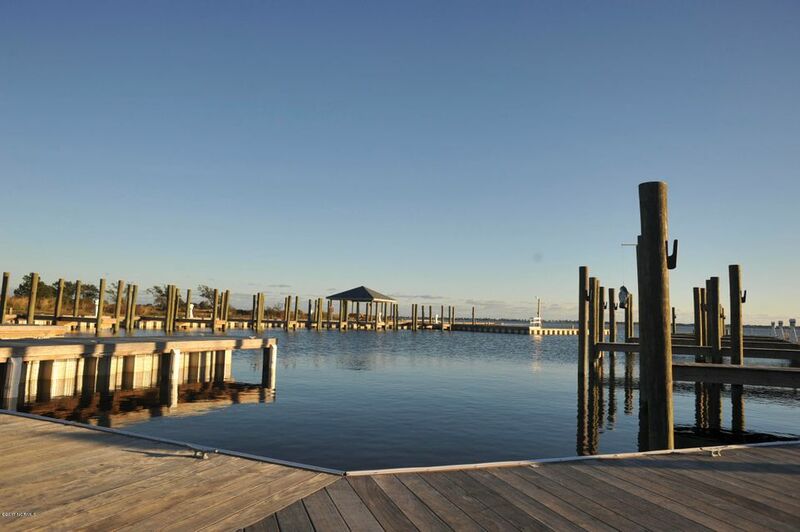 A master-planned community offering the finest in traditional waterfront living. 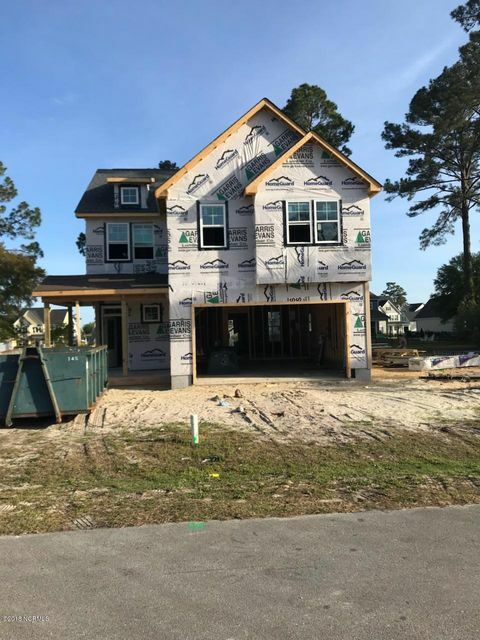 Our New Homes feature indoor-outdoor living spaces and open floor plans that are perfectly positioned to enjoy the beautiful coastal sunrises and evening breezes. 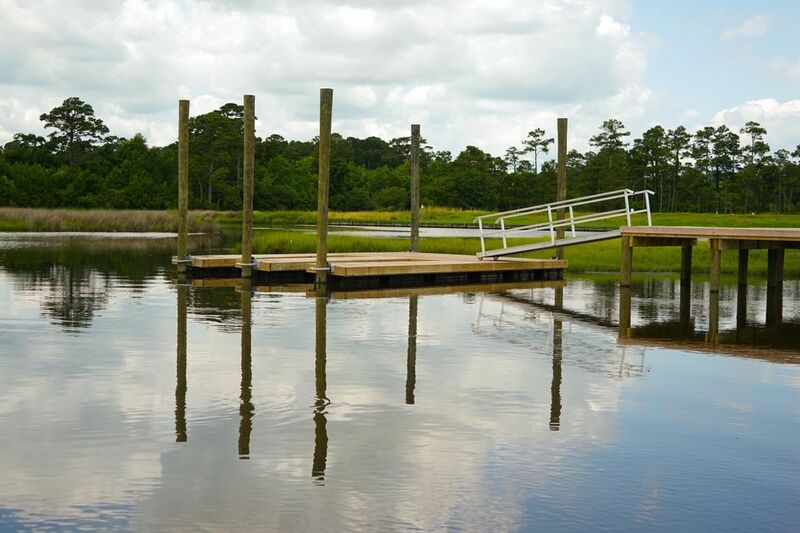 From kayaking on the Intracoastal Waterway to an early morning sailing or paddle board adventure, life is anything but boring at Bogue Watch. 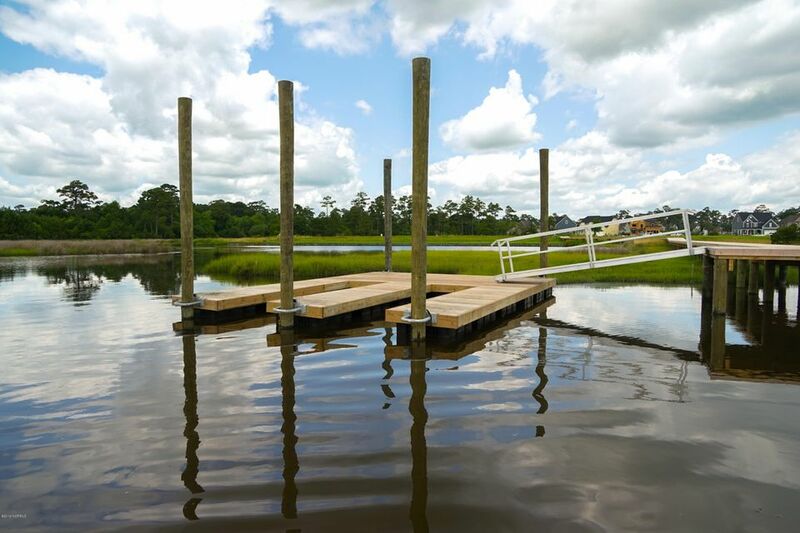 Spend the day on water or land, the choice is yours. 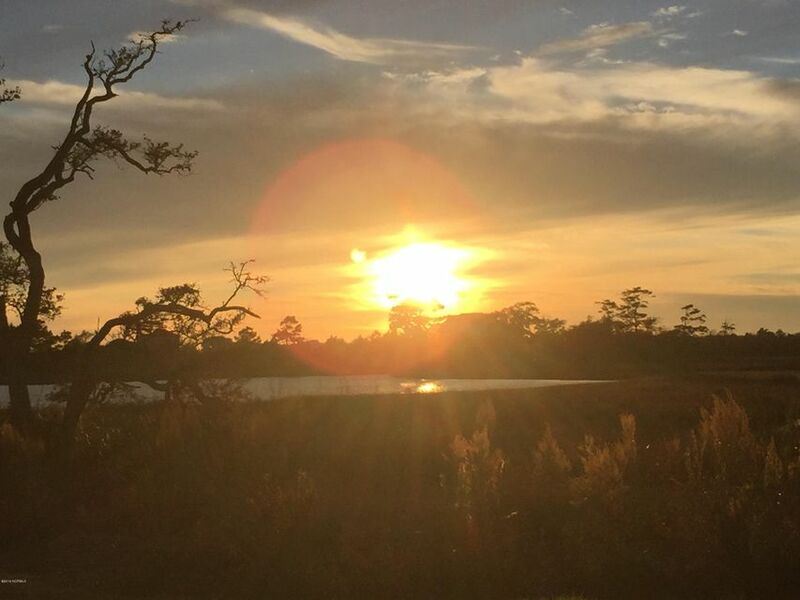 Nearly 160,000 acres of protected national forest lie opposite of Bogue Watch, nestling the community forever in between the wonder of the sea and land. 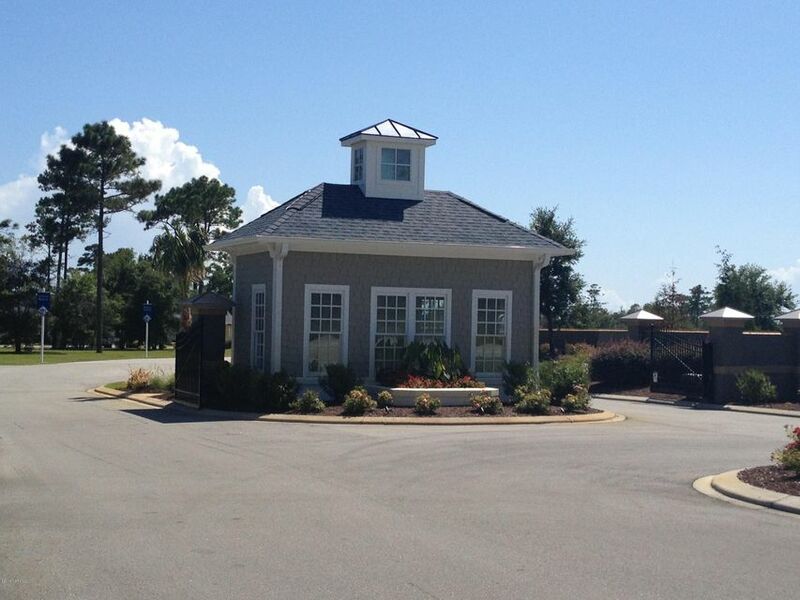 Serving the families and students of Bogue Watch is the Carteret County School System. 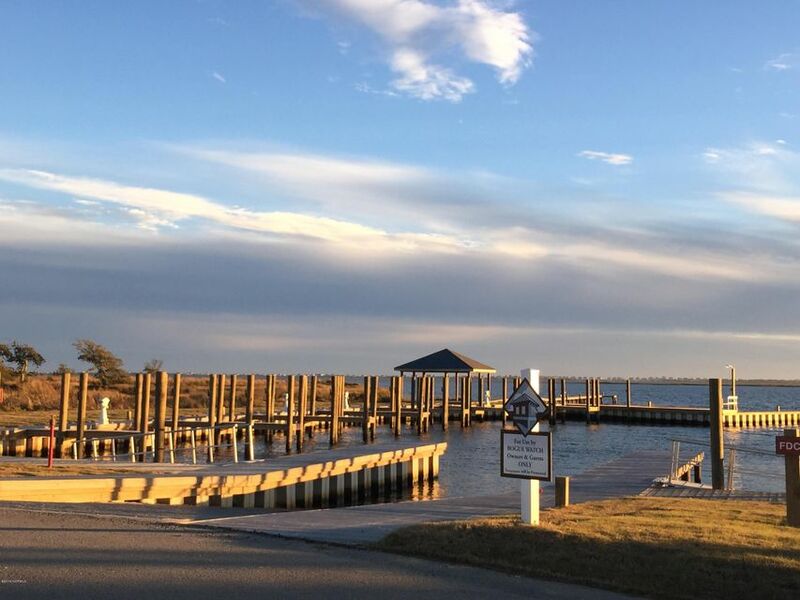 Bogue Sound Elementary, Broad Creek Middle School, Croatan High School. 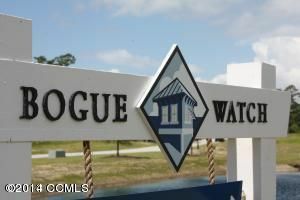 Bogue Watch is ideally located on North Carolina's Crystal Coast. 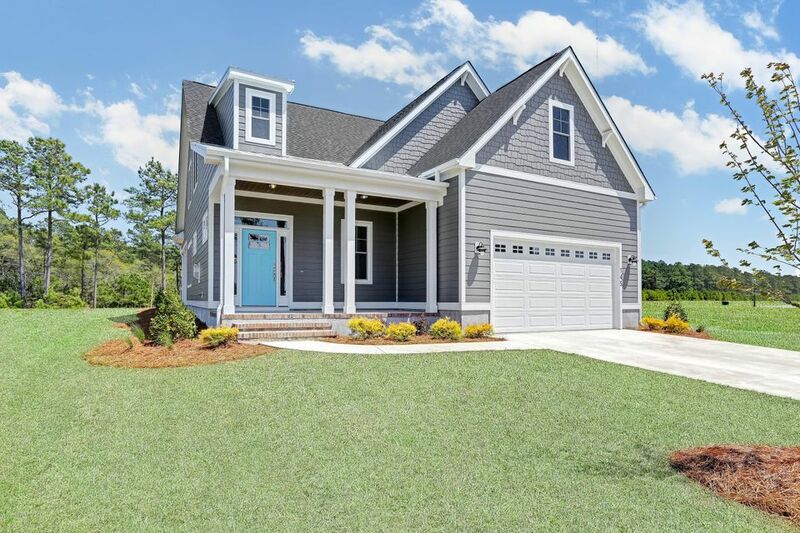 Nestled between Swansboro and Morehead City, Bogue Watch is a leisurely drive from Greensboro, Raleigh and other metropolitan areas. 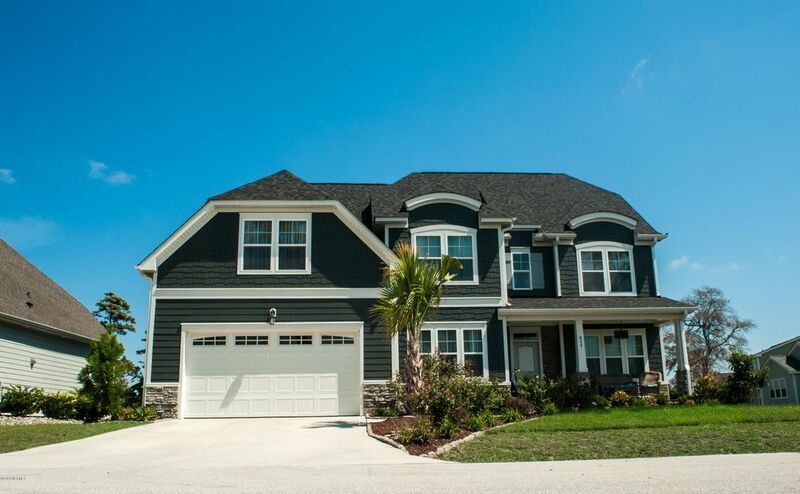 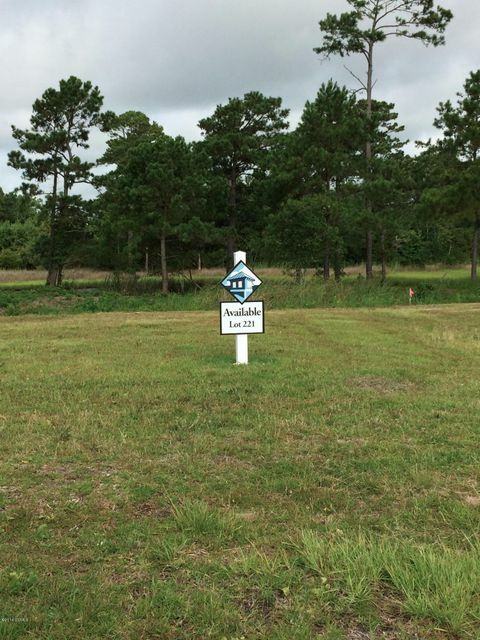 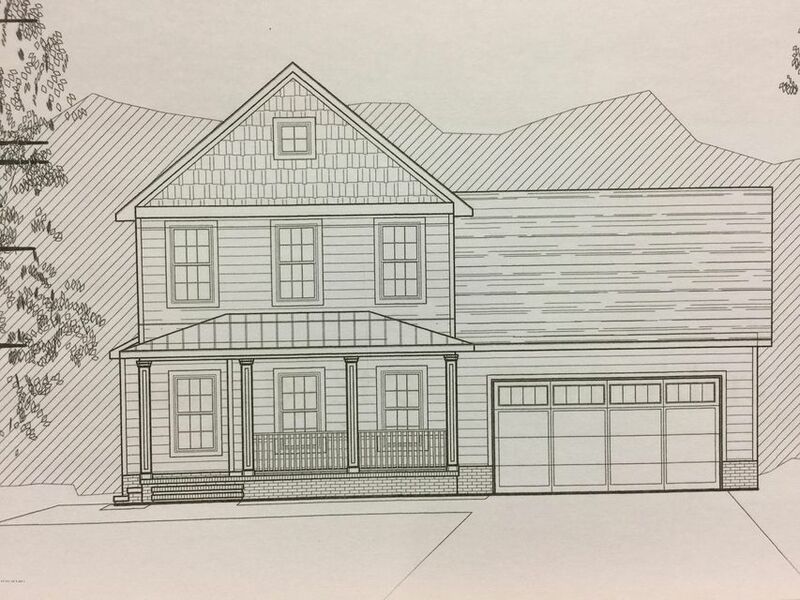 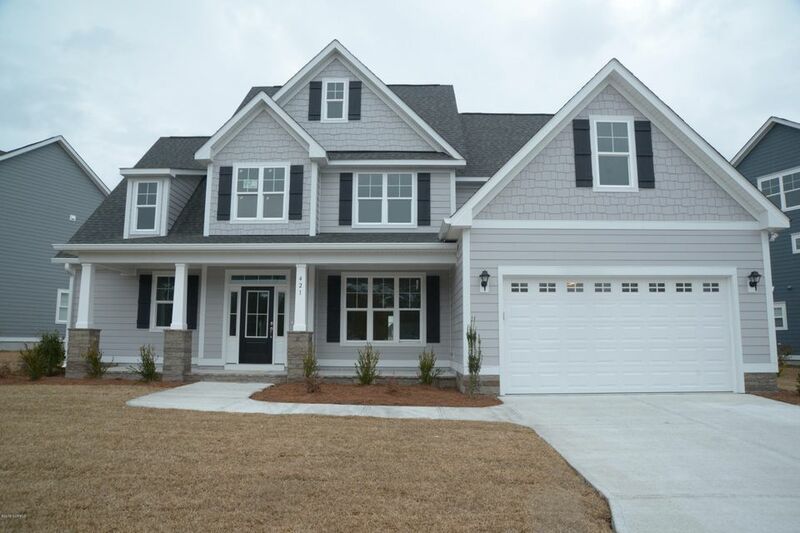 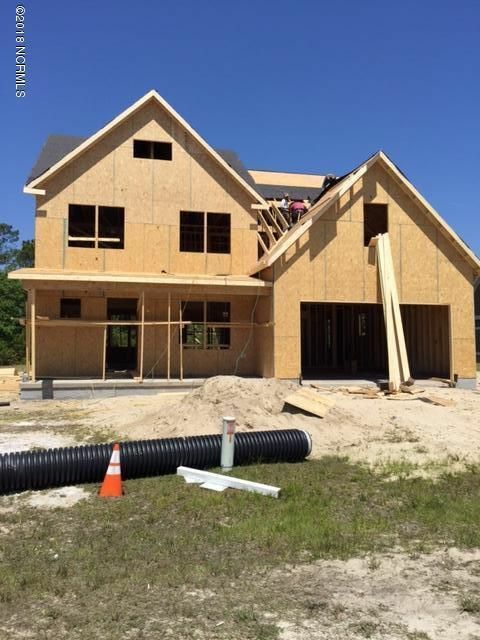 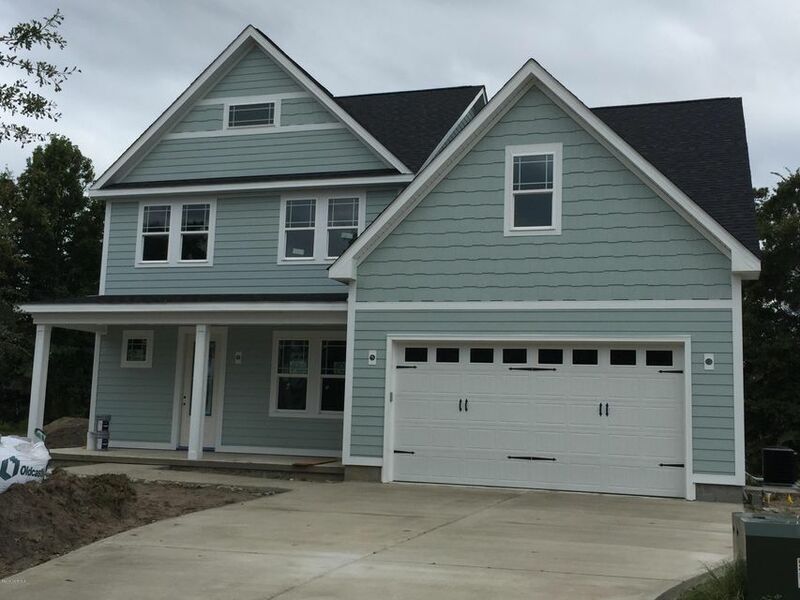 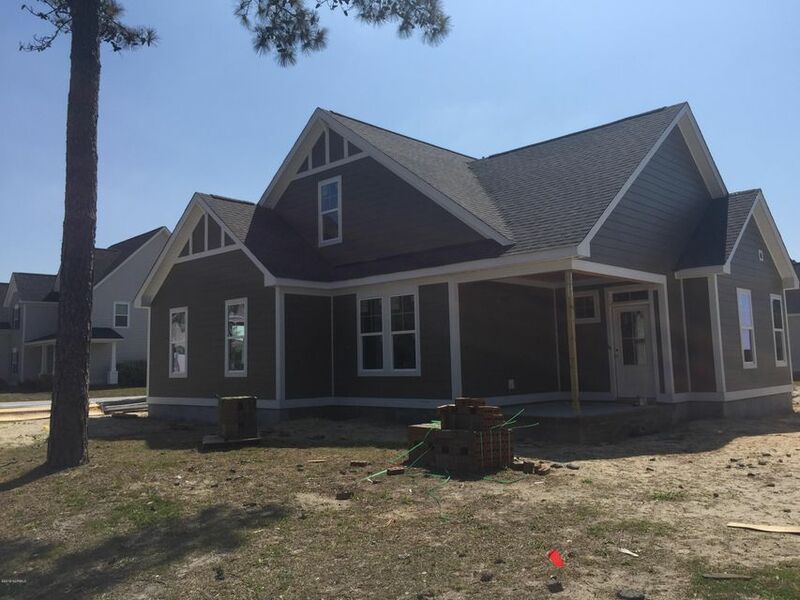 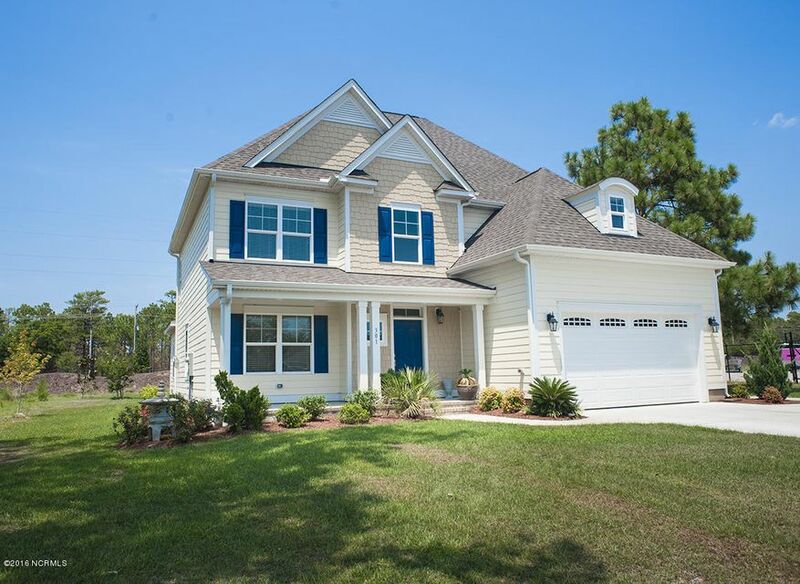 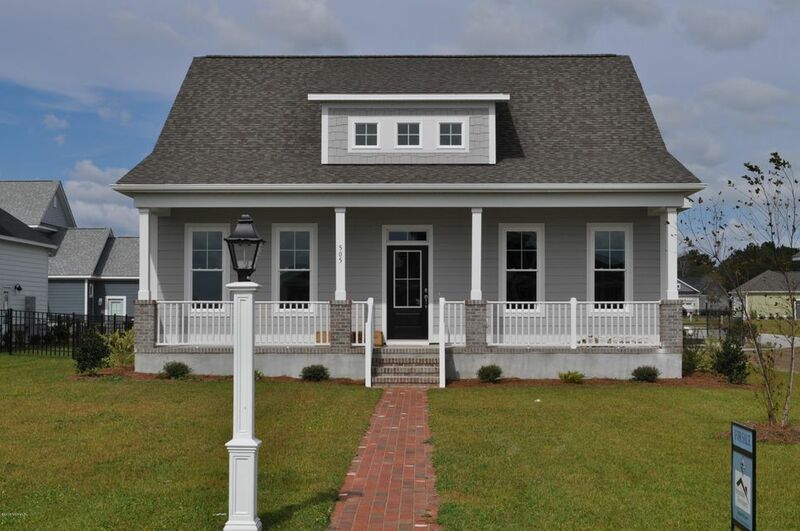 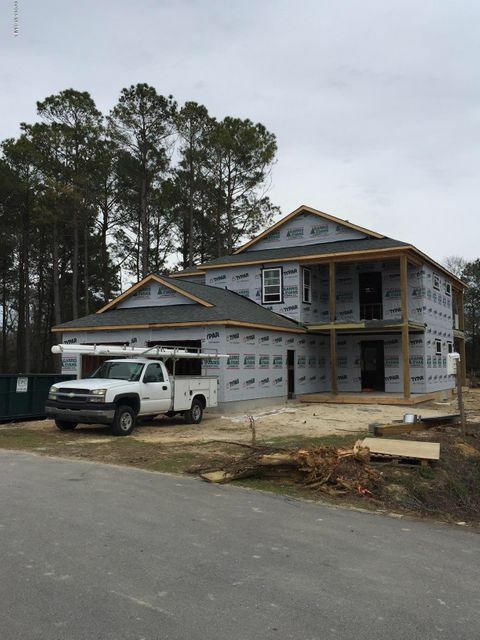 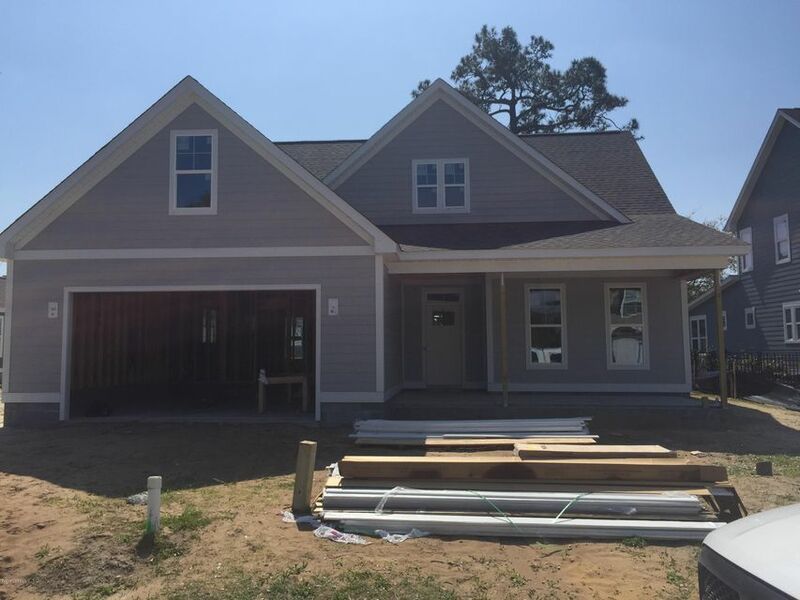 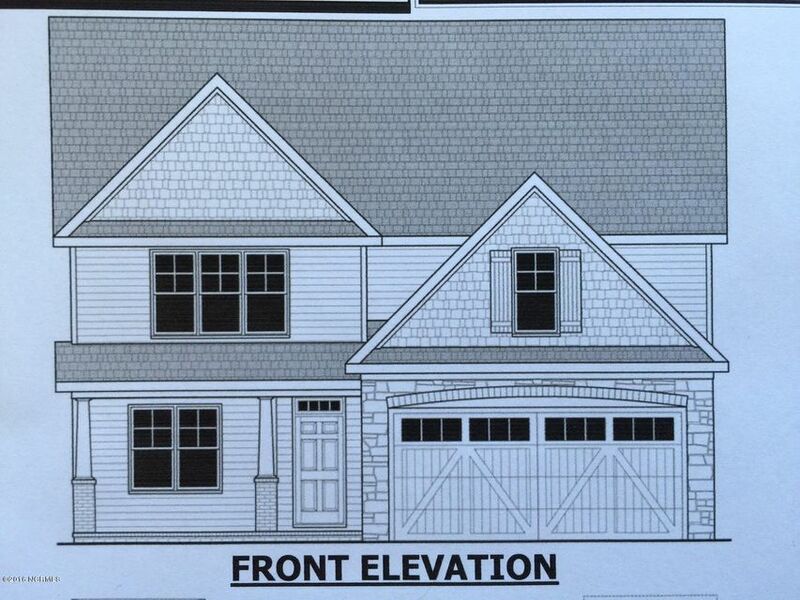 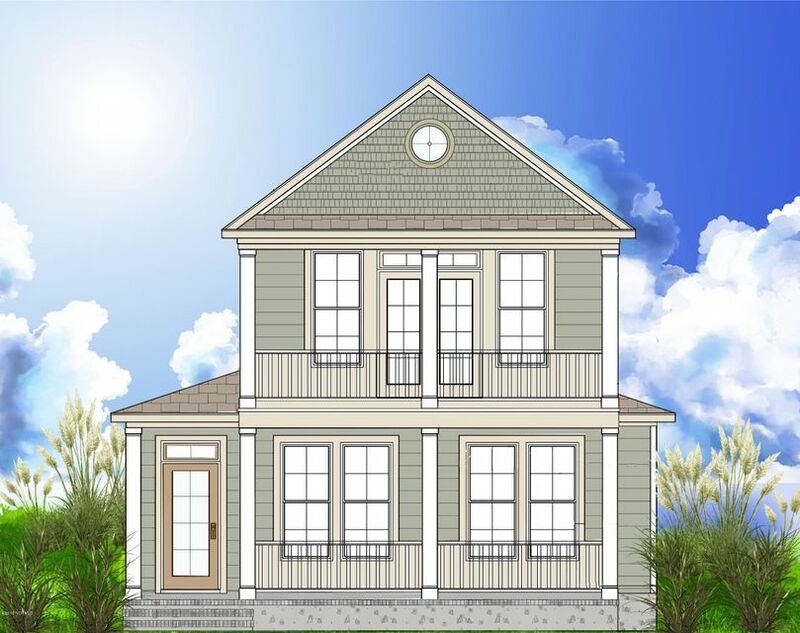 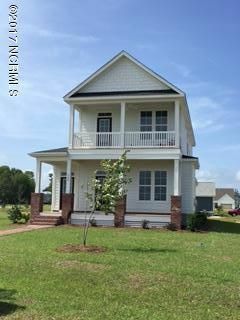 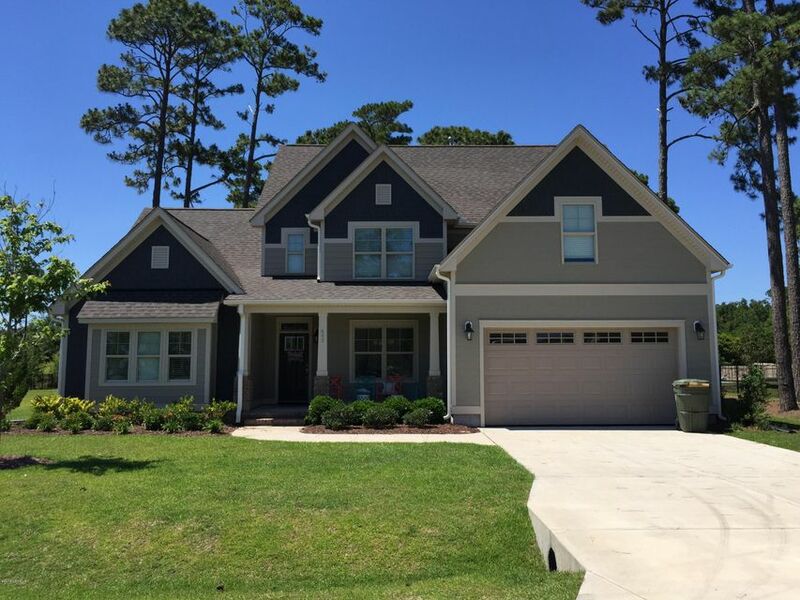 Open Daily: 201 Bogue Watch Drive Newport, NC 28570.